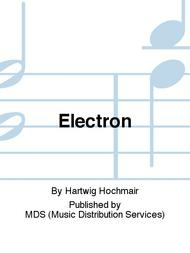 Composed by Hartwig Hochmair. Sheet music. Score. MDS (Music Distribution Services) #DOB 3838. 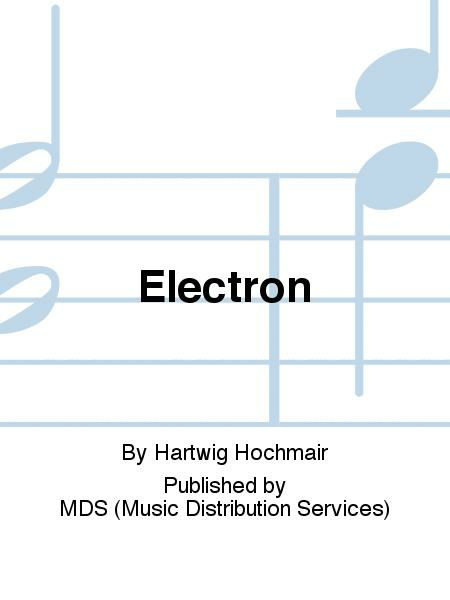 Published by MDS (Music Distribution Services) (M7.DOB-3838).